Garden plants attract different kinds of insect that range from slugs to aphids. 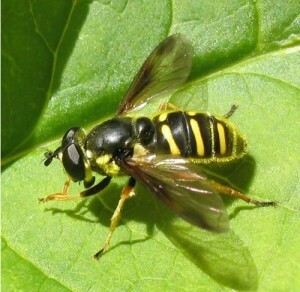 However, before you can think of buying insecticide, it is good to know the type of insects that are in your garden. While the pests destroy your tomatoes and squash, other insects may be beneficial to you. Beneficial insects actually prey on other pests that gardeners detest. Here are some beneficial garden insects. 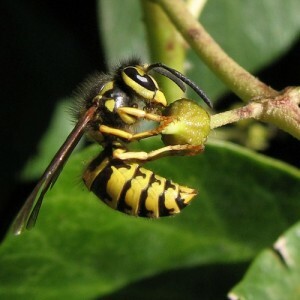 This entry was posted in Uncategorized and tagged garden insects, gardening, insects on April 24, 2013 by admin.